Some of the most common accidents involve slips, trips or falls in public places, such as supermarkets, pubs/bars/nightclubs, restaurants, cinemas, shopping centres, or simply on the street. If you’ve been injured as a result of a slip, trip or fall accident within the past two years then McSweeney Solicitors may be help you pursue your legal rights and make a claim for your injuries. 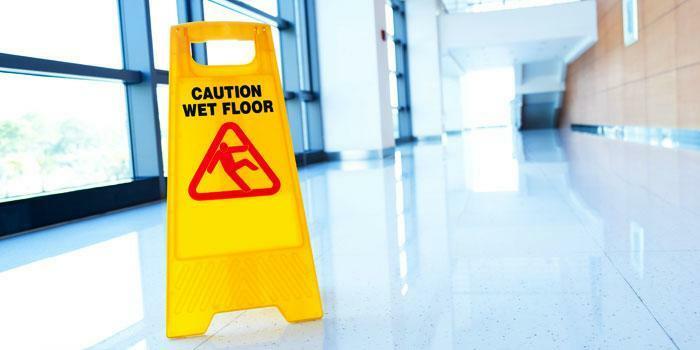 As a personal injury law firm*, McSweeney Solicitors have significant experience in successfully handling all types of slip, trip and fall cases (sometimes known as public liability claims). So if you have been injured as a result of a slip, trip or fall in a public place contact us today to avail of no obligation legal advice on whether you have a valid personal injury claim?